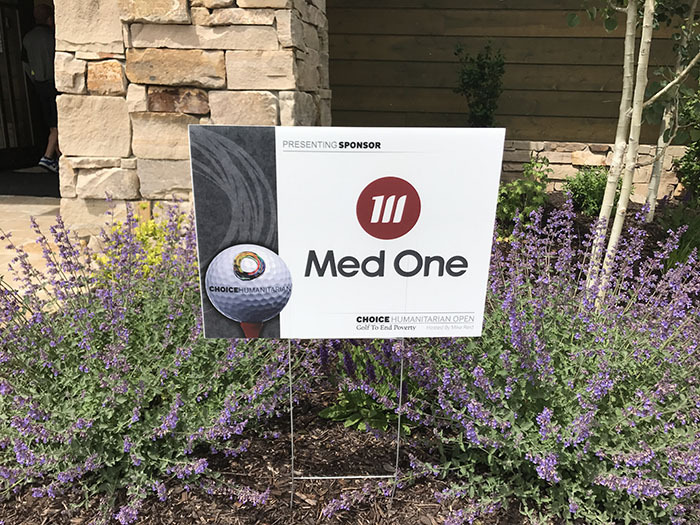 Med One Group is not only committed to making a difference in the medical field, but in the community in which we live. 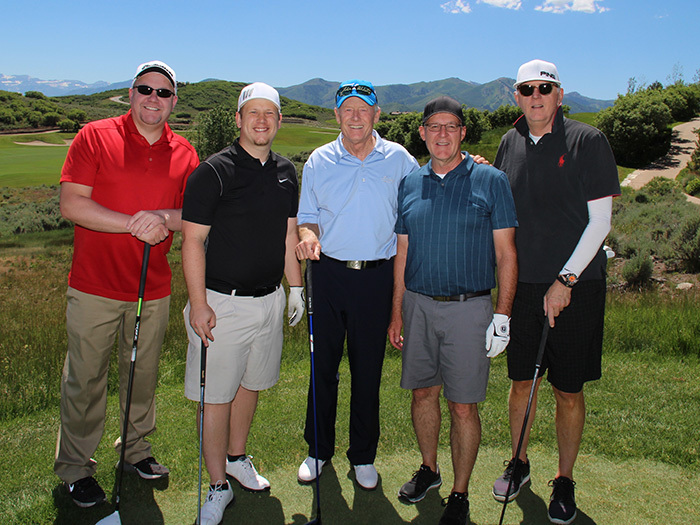 In particular, we enjoy sponsoring or supporting events that help or influence children living throughout the state of Utah. 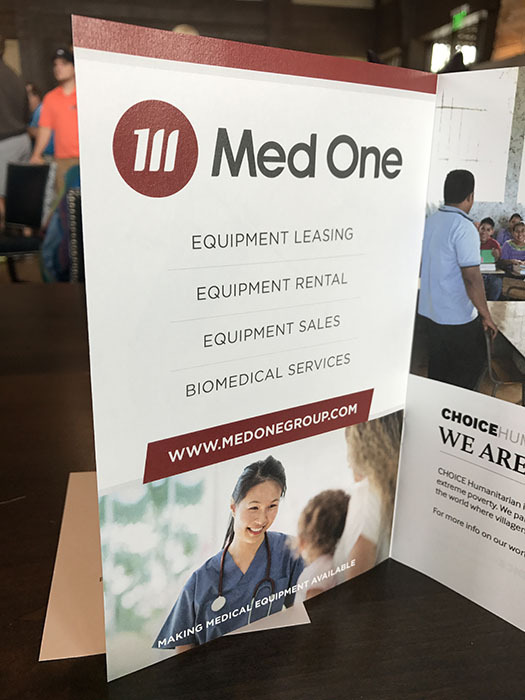 For the past few years, Med One has been privileged to be a presenting sponsor at the annual CHOICE Humanitarian (The Center for Humanitarian Outreach and Inter-Cultural Exchange) Open. 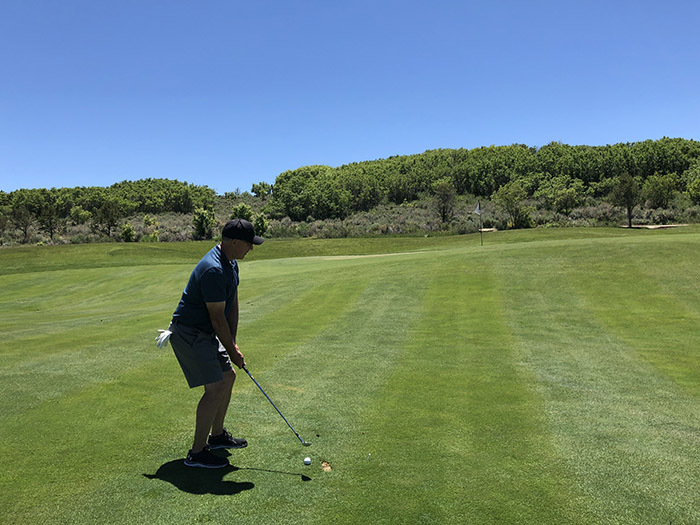 This golf tournament raises funds and awareness for the fight of ending extreme poverty in Kenya, Nepal, Bolivia, Guatemala, and Mexico. 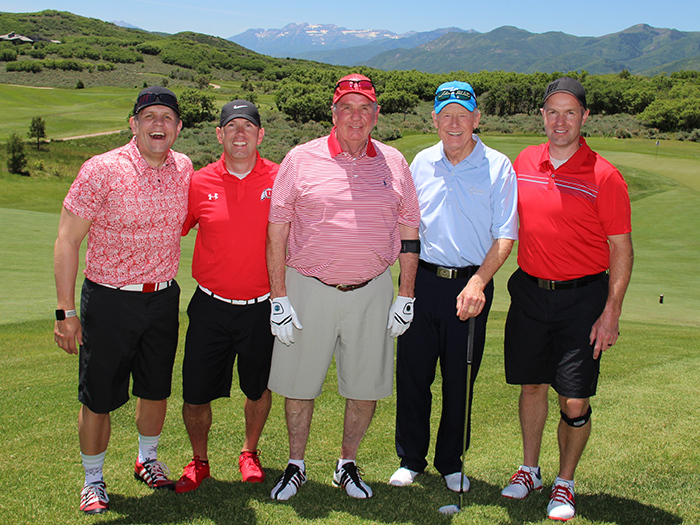 This past year the event raised over $100K for the organization. 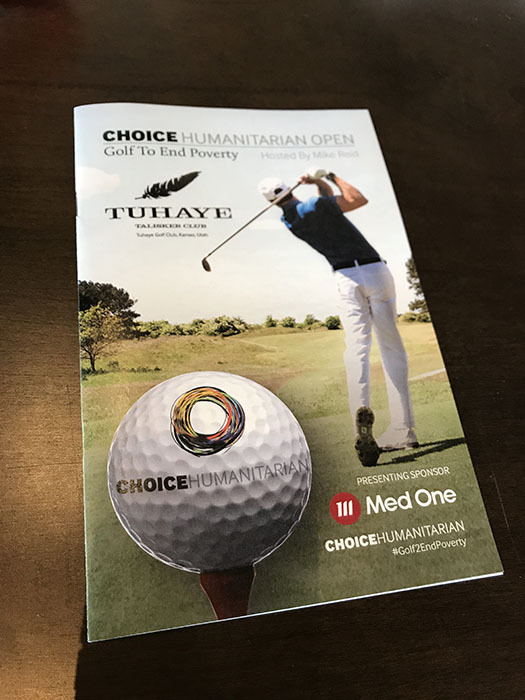 CHOICE Humanitarian improves quality of life through a bottom-up, self-developing village-centered approach. 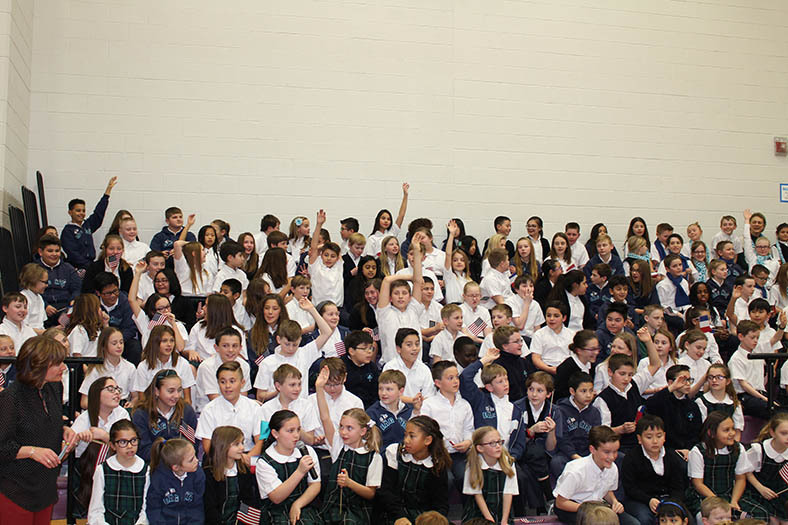 Med One is proud to play a vital part in the growth of this fundraising event in the fight of ending extreme poverty. 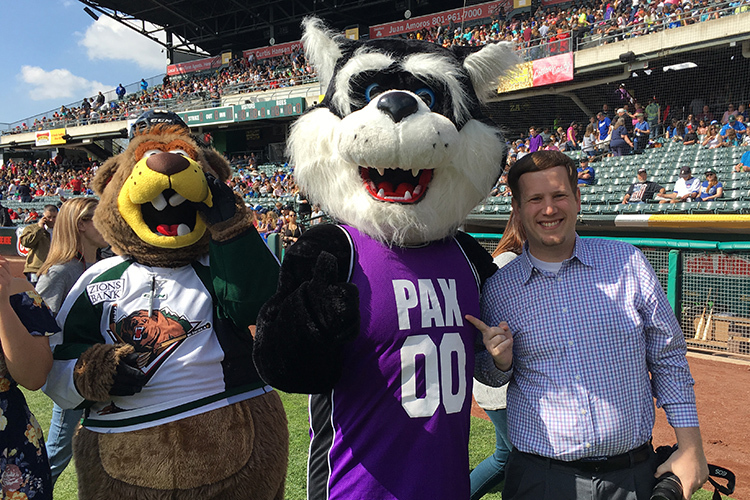 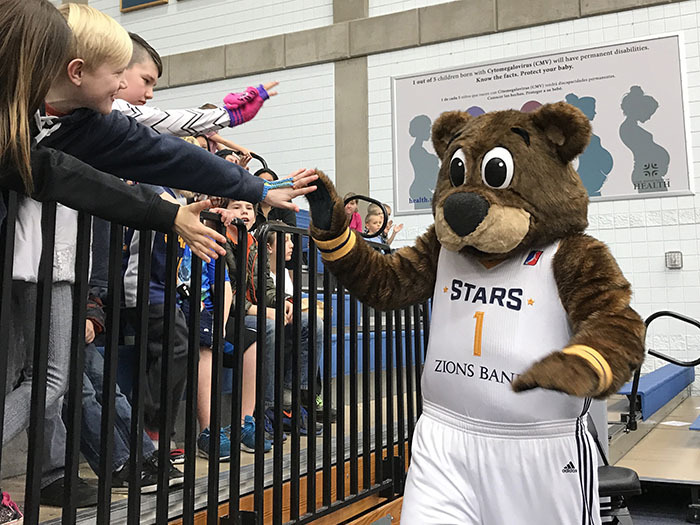 Med One had the opportunity to play a part in allowing over 600 youth to attend a matinee game for the Salt Lake City Stars, the Utah Jazz NBA G-League Affiliate, as part of their annual Kids Day. 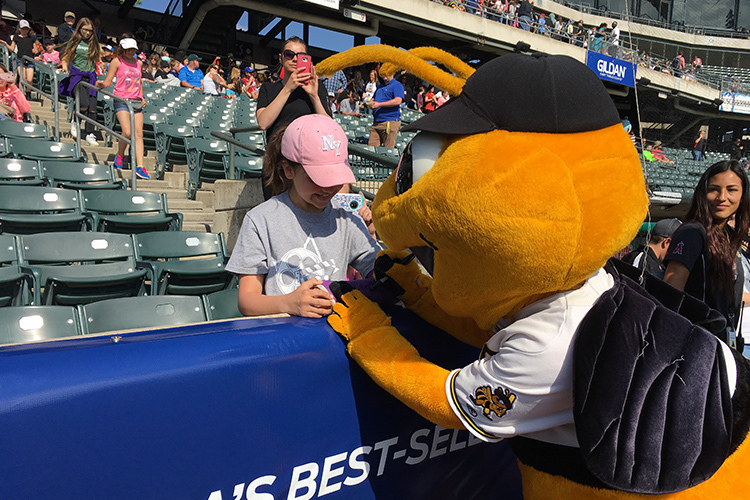 The Stars partnered with local organizations to help offer fun and educational activities throughout the game. 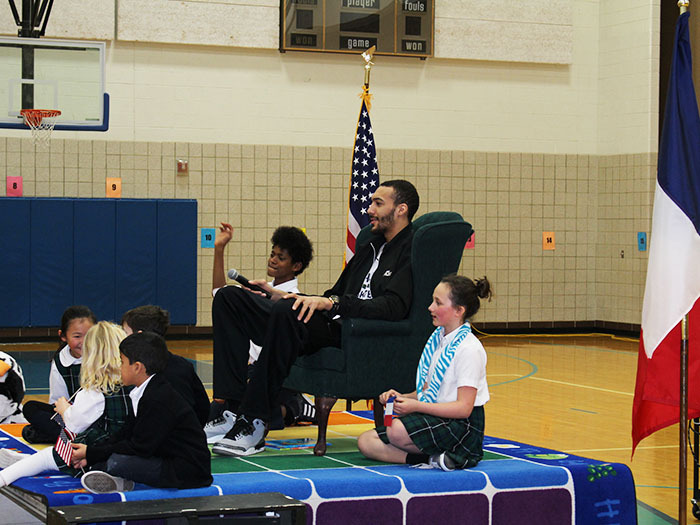 These activities focused on how science, technology, engineering, and math relate to basketball and sports. 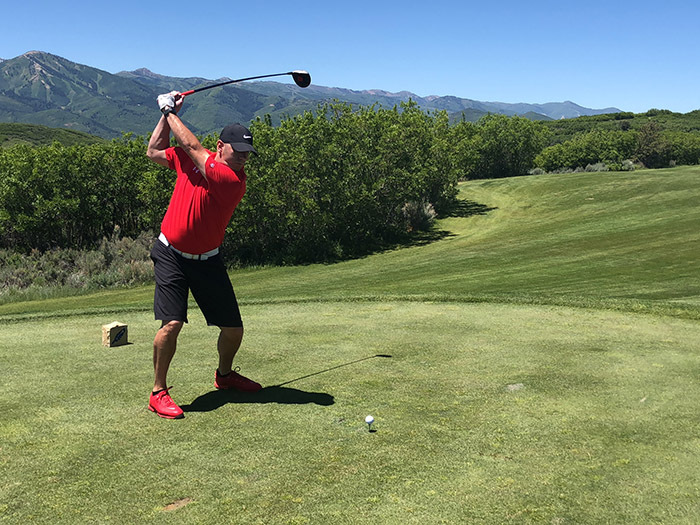 For Families of Active Military is dedicated to increase awareness of the hardships that military families experience and to give back to those who sacrifice for our country. 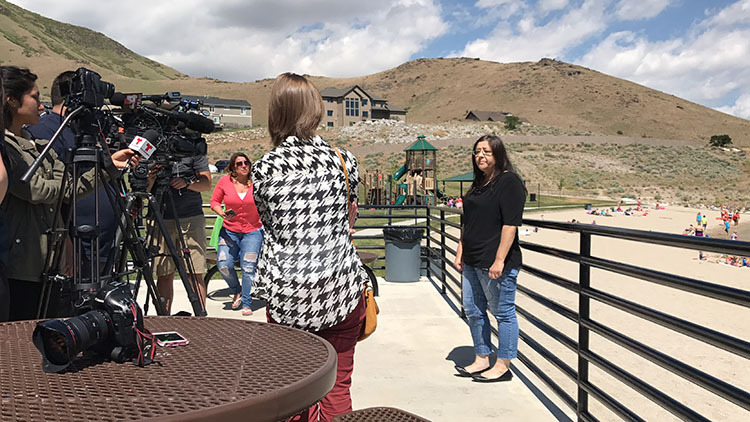 FFAM collects and delivers boxes of food to military families stationed at Fort Irwin and Camp Pendleton. 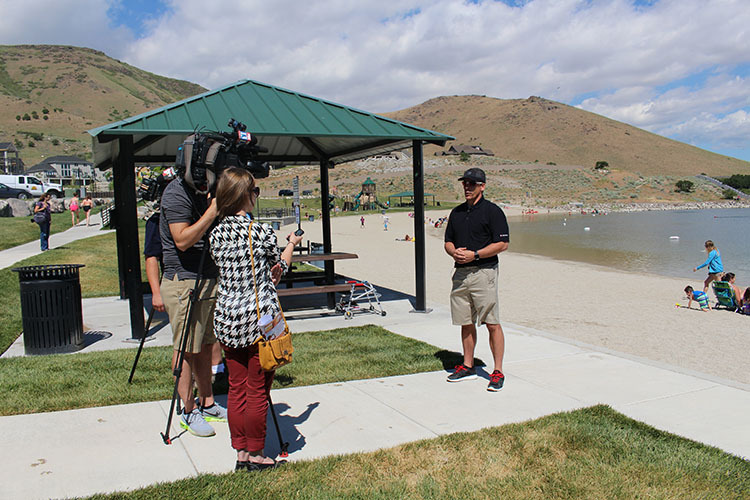 Med One was privileged to donate our truck for deliveries and $1,000 in gift cards for military families to purchase turkeys. 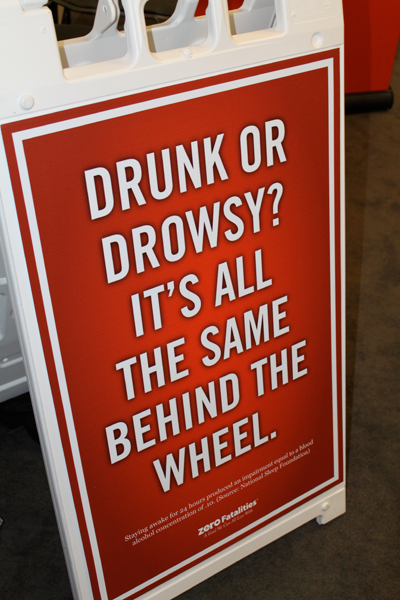 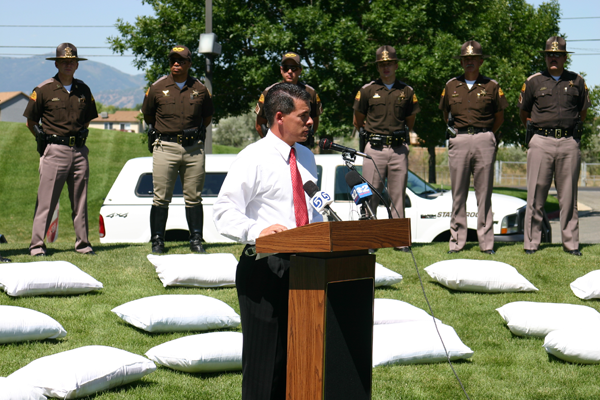 In 2005 the Sleep Smart Drive Smart organization was founded with a goal to raise awareness about the dangers of drowsy driving. 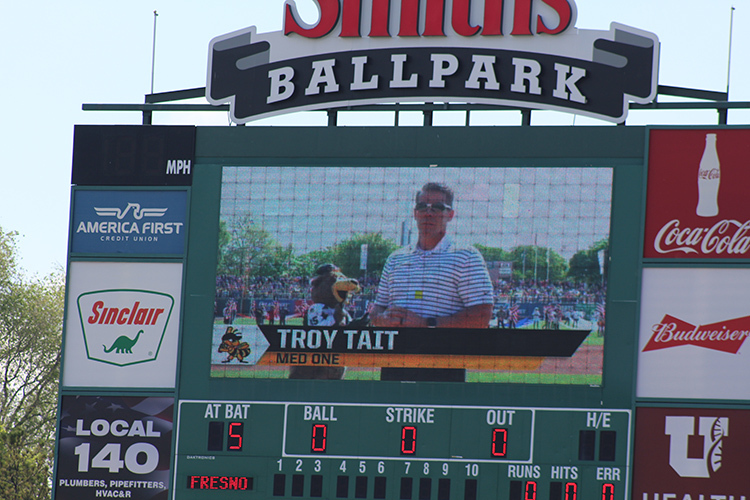 Troy Tait, Senior Vice President of Customer Care for Med One Group, was a co-founder of the Sleep Smart Drive Smart initiative. 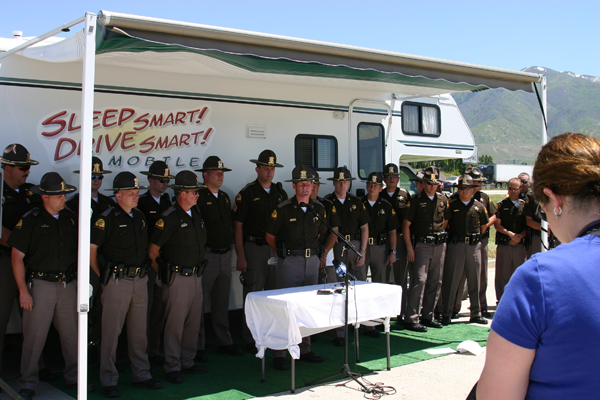 Med One has been a supporter from the beginning, and participates in several events throughout the year educating the public on the importance of safe driving. 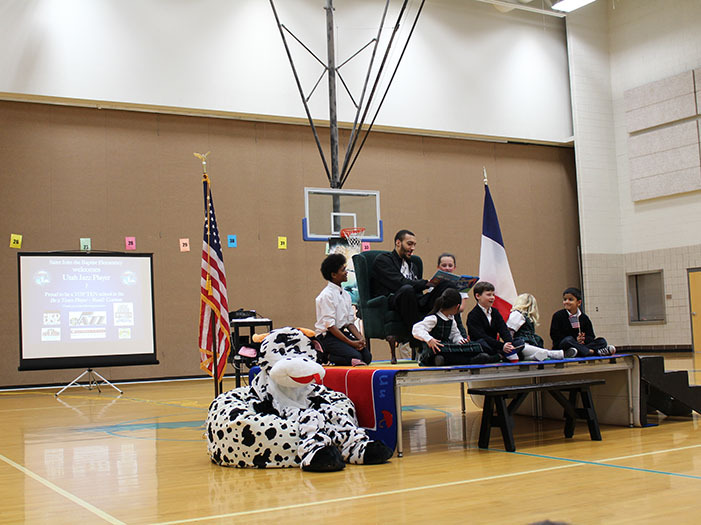 Members of the SSDS board visit elementary schools and educate them through hands on activities. 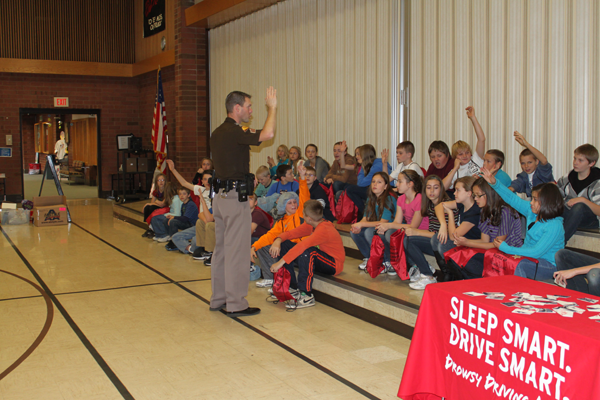 Sleep Smart Drive Smart later partnered with Zero Fatalities, an organization dedicated to raising awareness about dangerous driving habits. 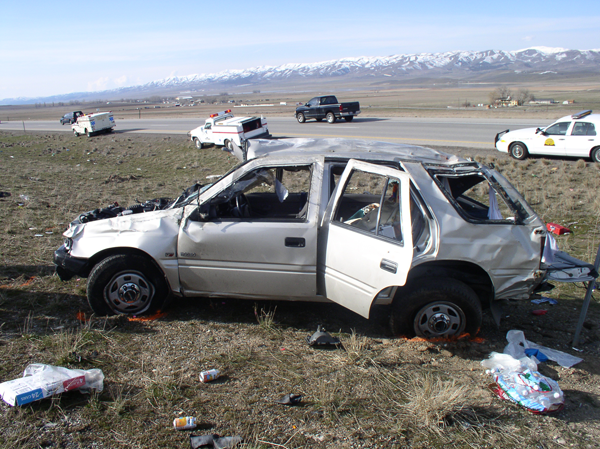 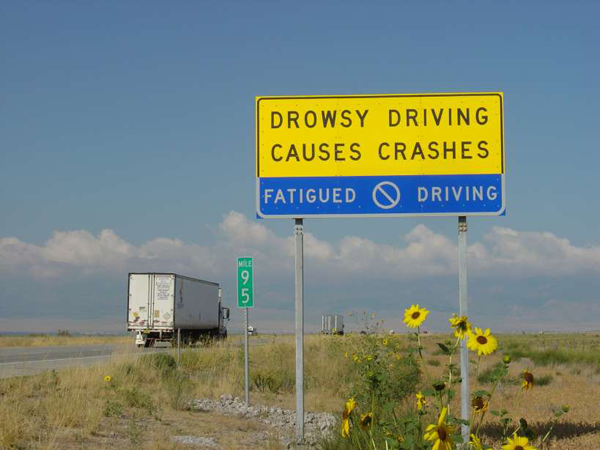 Together the organizations hope to educate people and communities throughout Utah to lower the number of fatalities related to drowsy driving. 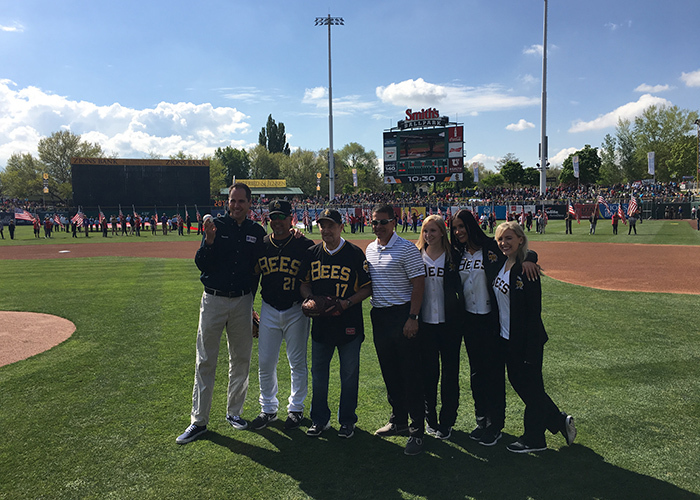 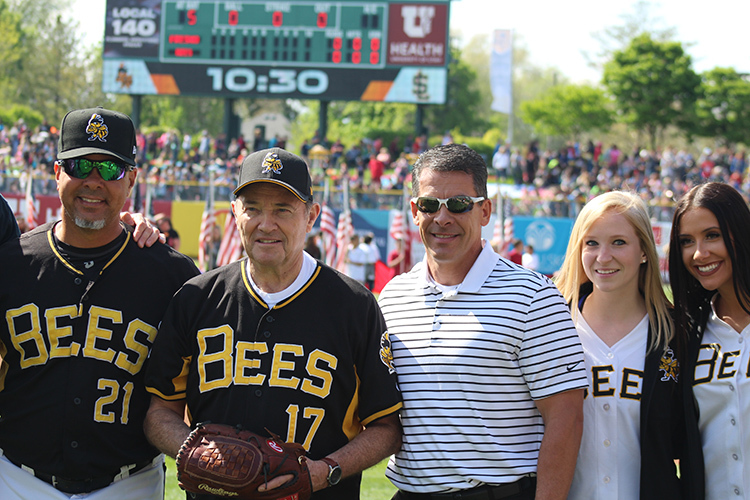 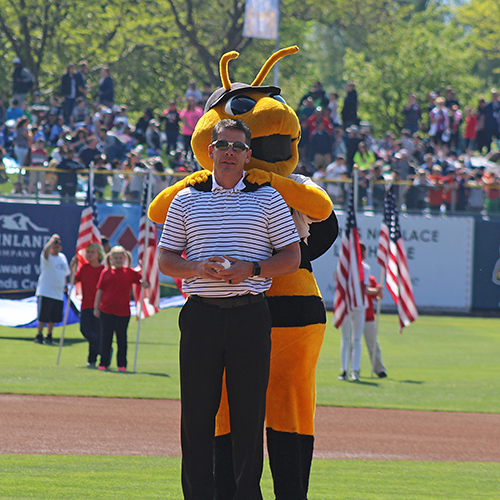 Since 2005, Med One Group has teamed up with the Salt Lake Bees (the L.A. Angels Triple A affiliate) and Prevention Dimensions to provide a day at the ball game for students. 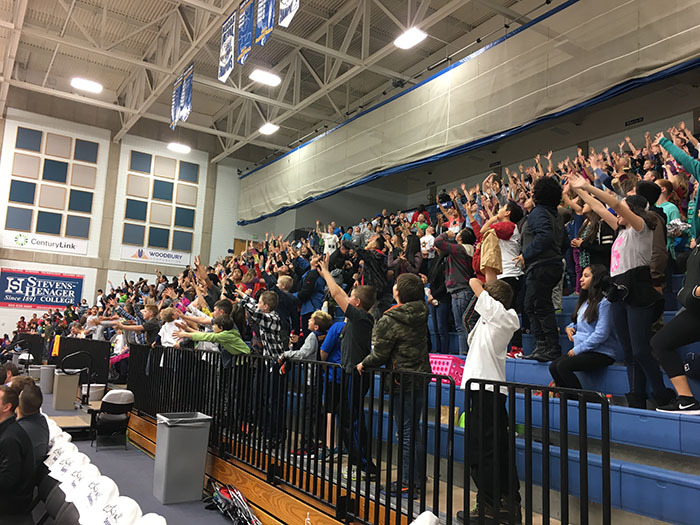 This game is a reward for Utah elementary school students who participate in the Prevention Dimensions program, which is a set of resource lessons designed to give students a strong foundation of effective violence and substance abuse prevention skills. 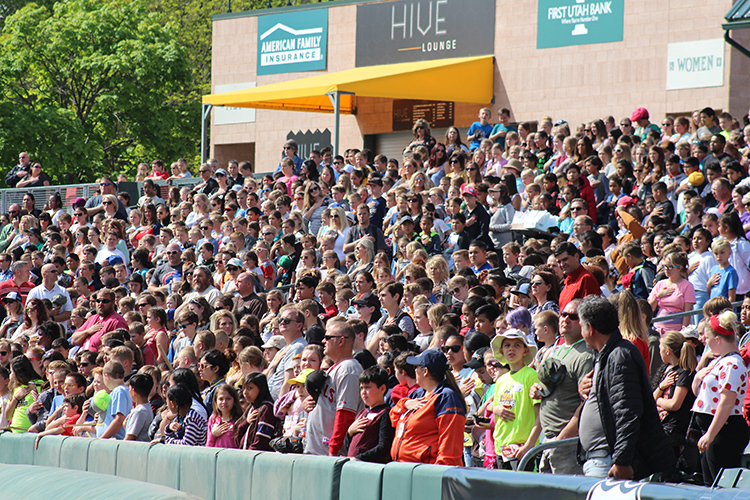 Every year over 12,000 students attend the baseball game, enjoying the ballpark and gaining skills for a safe and drug free life. 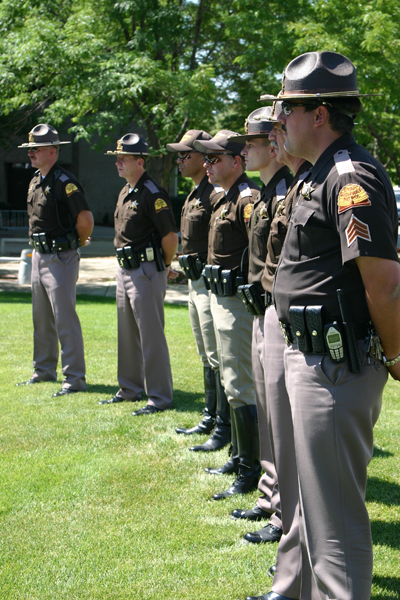 Prevention Dimensions has become a powerful tool for teachers to increase protective factors in students' lives. 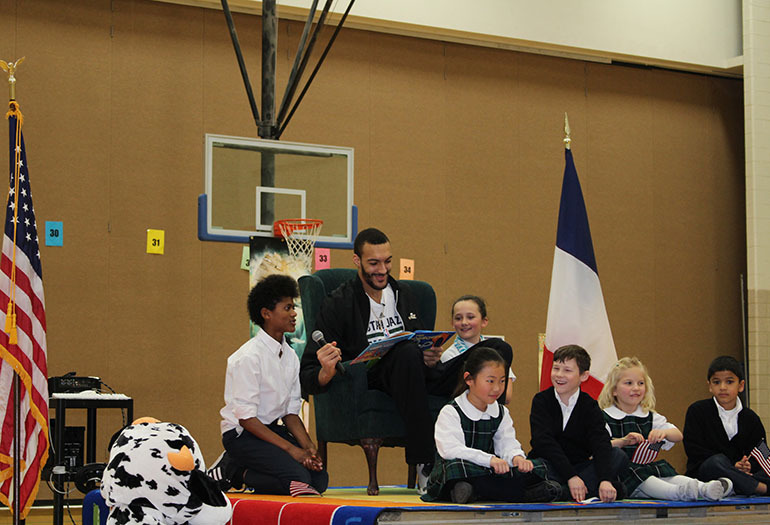 Utah Jazz Be A Team Player - Read! 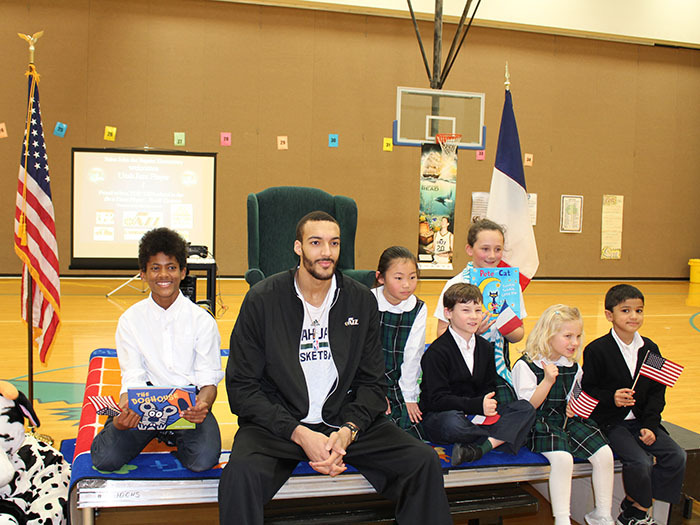 The Annual Utah Jazz Reading contest, "Be A Team Player - Read!" 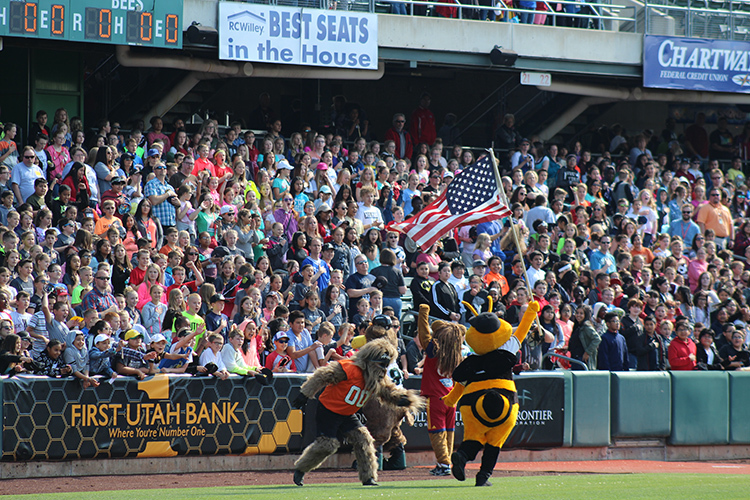 involves all elementary schools throughout the state of Utah and encourages a life-long love for reading in young people. 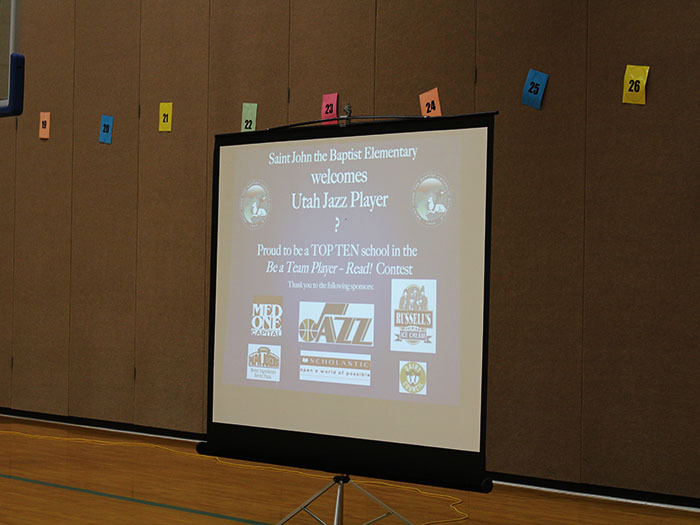 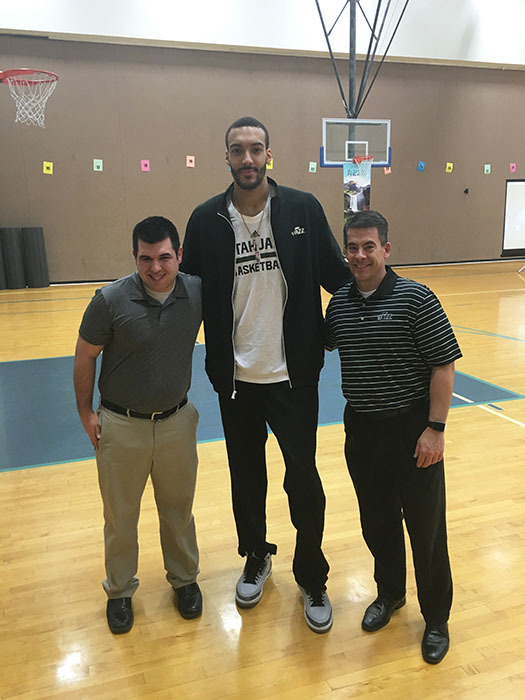 The ten schools with the most minutes read per student receive a special visit from a member of the Utah Jazz. 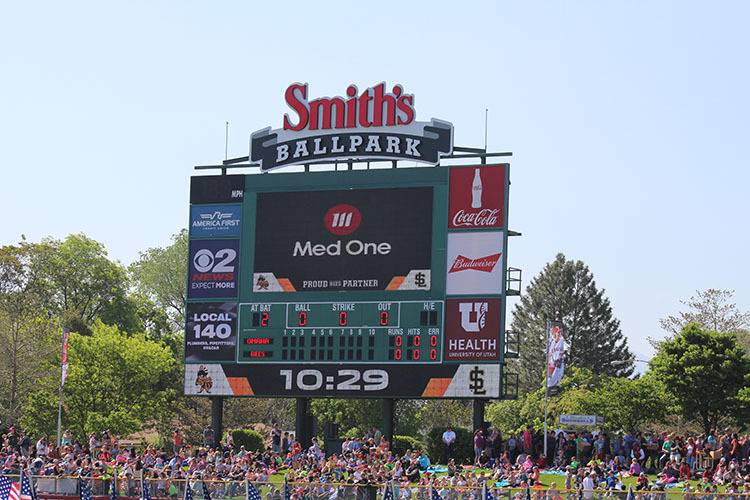 Med One is proud to sponsor an event that encourages life-long learning in children.